Earthmoving Mansfield Plant Hire shares some facts about big projects that have been completed all over the world. Such projects have made life better on planet Earth. 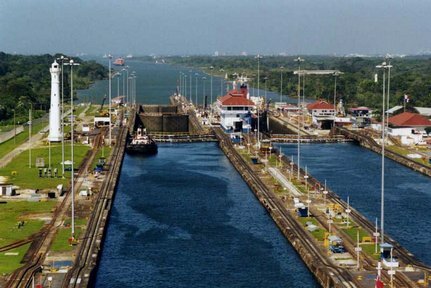 In 1524, the idea of cutting a canal to make travel from the Atlantic to the Pacific faster came into the minds of great builders. The canal was worked on from 1881 to 1888 by the French and the Americans finished it between 1904 and 1914. No earthmoving Mansfield project can be in parallel with the excavation of the Panama canal. 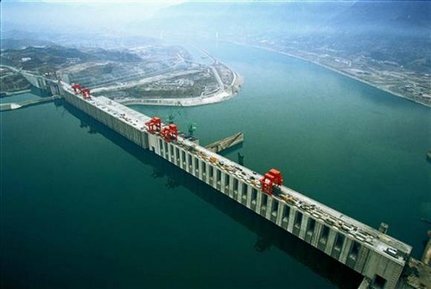 The dam is found at the Yangtze River in China. This is the largest hydroelectric project on earth. It was first conceived in 1994 and is slated to become operational in 2011. Another earthmoving Mansfield fact is about the New York City Subway. 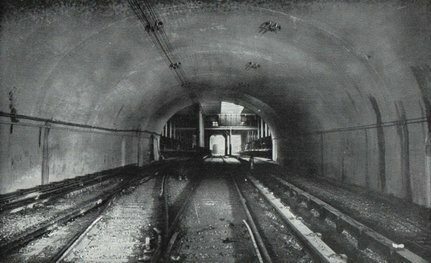 The first section was opened in 1904 and new lines, repairs, maintenance and new sections are still undergoing today. The subway is now 722 miles long. More earthmoving Mansfield Plant Hire facts will be featured in the coming posts.